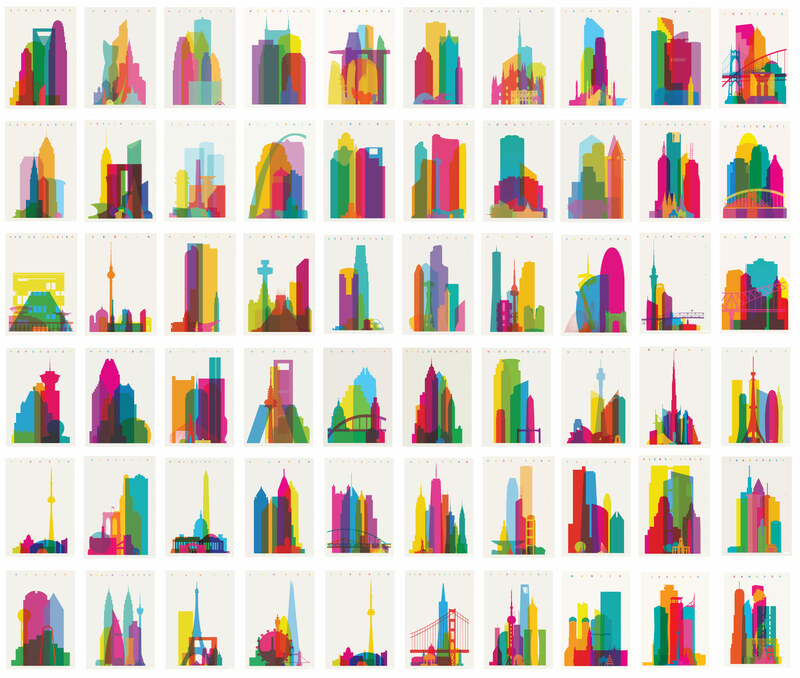 Shapes of Cities is on going prints series of global cities. Currently standing on 60 cities. 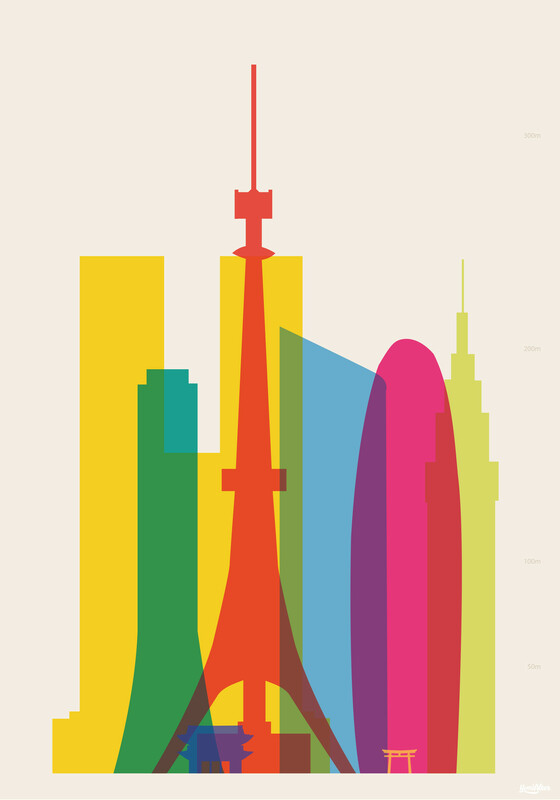 In each print a city's iconic buildings drawn accurate to scale and shape. The Tokyobike exhibition includes the 8 cities where there are Tokyobikes shops. It includes include unique light sculptures. The series started with London. I walked in Hyde Park when I noticed the round London Eye interesting with the triangular Shard. Yoni is a London based designer and artist. His work is bursting with colours, he integrates between the artistic and the commercial, between the graphic and the artistic, between the figurative and the abstract and between form and space. 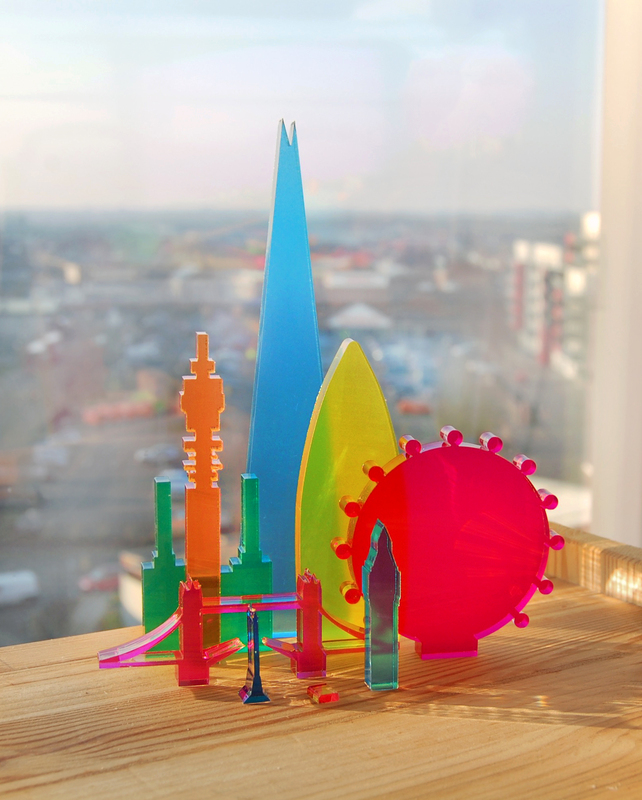 Alter studied art and design in Jerusalem before completing him MA Graphic Design at University of the arts London and has since called London ‘home,’ constantly using the city as a source of inspiration.